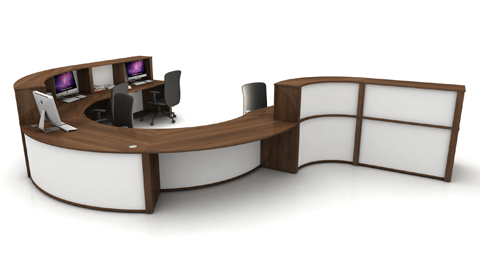 Radius Office furniture is one of UK’s leading suppliers when it comes to all office furniture and home office furniture. We offer modern furniture sets as well as classic executive fit-outs to meet everyone’s needs offered at a very affordable price. Our online catalogue boasts products from some of Europe’s leading suppliers to guarantee the best quality furniture for your office. It is very important to pick the right piece of furniture that is fully functional and can support your workload, that is why we have a variety of essential workplace furniture available in our online megastore including a large selection of office desks, ergonomically designed operator task office chairs and office storage units in many different styles and designs. 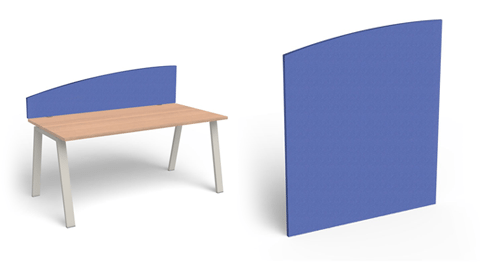 To further ensure you are fully equipped for all your office furniture needs, we have acoustic noise absorbing panels, acoustic pods and a range of canteen furniture on offer. If you are on a tight budget, a selection of used office furniture is also at your disposal for an even more affordable alternative. All of our used office furniture has been rigorously tested to ensure its quality and durability. Ordering furniture online doesn’t have to be stressful and full of hassle. We pride ourselves with efficiency in providing the best possible delivery service of office furniture nationwide. We offer delivery and installation across the UK: in England, Scotland, Wales and Northern Ireland. All major cities in the UK are covered, including London, Birmingham, Edinburgh, Cardiff, Manchester, Liverpool, Sheffield, Glasgow and Bristol. It doesn’t matter if you’re situated in the rural Lake District or central London, our installation and delivery service is designed to meet your business requirements. Choosing the correct office desk is essential when it comes to getting the most out of your working day. 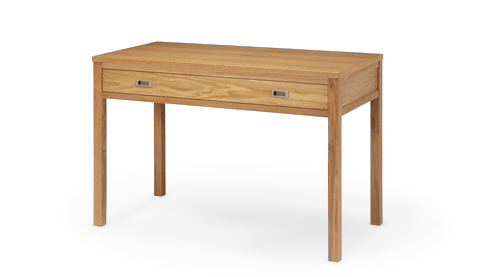 Your table should offer durability, functionality as well as a stylish design that complements your office layout. Luckily, we offer a range of desking options that provide just that! 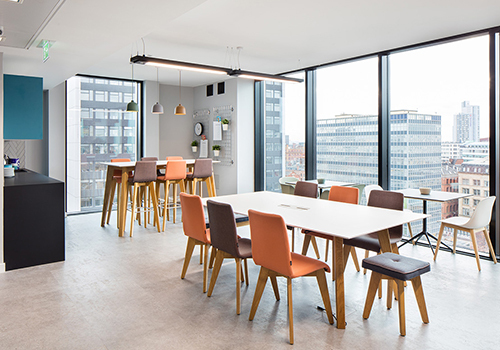 Choose from radial corner and L shaped desks, straight desks, high-end executive desks, ergonomic height adjustable desks, office boardroom tables and reception desk units. All our desking solutions feature impact-resistant edges for guaranteed durability. 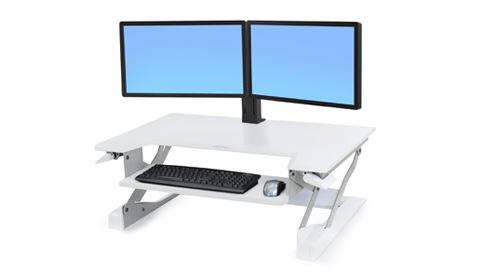 Our selection further caters for home office furniture. 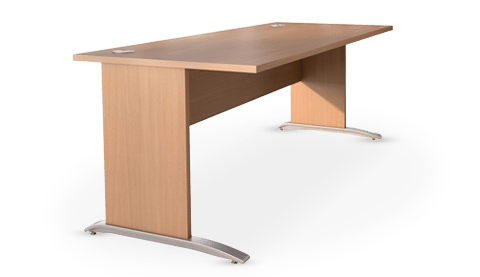 Our home office desking range features rectangular workstations offered in many colours, modern executive wooden office tables, and computer workstations. Office seating is a major component to any workspace and a very important part when it comes to picking out office furniture. Ergonomically designed office furniture has been the talk in many offices since it brings ample amounts of benefits to the user. Many designs and styles of office chairs are available in our collection to furnish all the different types of space around the office including ergonomic office chairs, luxury executive office chairs, heavy duty task chairs, computer chairs, movement chairs, soft seating, bench seating and stools. A clutter free office is a better functioning office. We offer the best storage solutions to help keep your workplace neat and tidy from well-known brands such as Bisley, Trexus, Buronomic, Steelcase, Oplan, and Ashford. 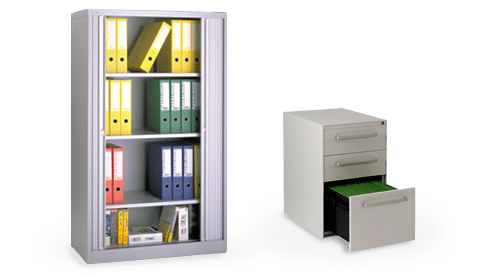 Take your pick from our extensive range of sturdy wooden and steel cupboards, filing cabinets for office use, solid wood bookcases, desk pedestals, tambour cupboards, lockers and steel shelving for offices. A lot of our storage units are fully lockable to ensure maximum safety for all your important files. Keep noise levels to a minimum with acoustic screens. An array of different styles are on offer. 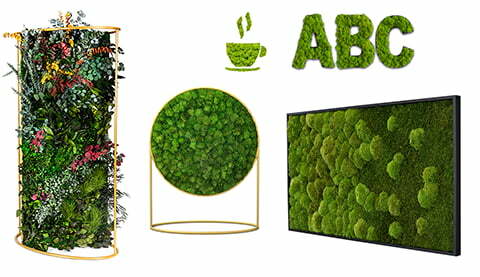 You have a selection of free standing screens, desk screens, wall panels and hanging acoustic ceiling panels. The acoustic panels come in many shapes and colours to complement the rest of your office furniture. We also have a large selection of acoustic meeting pods on offer, a perfect solution for open plan office who wish to provide an area of quietness. 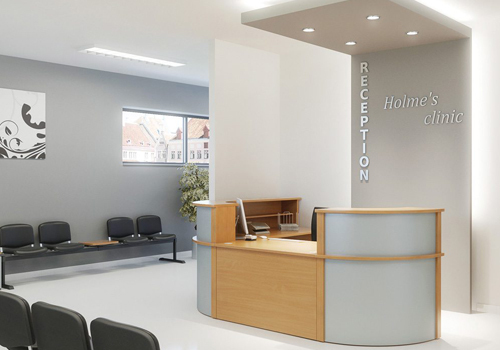 Our reception furniture range features many options including fully customisable modular reception units which allow for a number of configurations to best suit your waiting room area. We also offer individual reception desks and coffee tables, lounge chairs and sofas. Our lounge furniture catalogue features reception beam seating chairs for lobby areas that need to accommodate for a large number of people at a time. 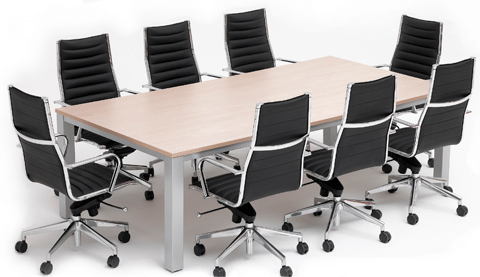 Find high- quality, comfortable and durable furniture for your office boardroom. 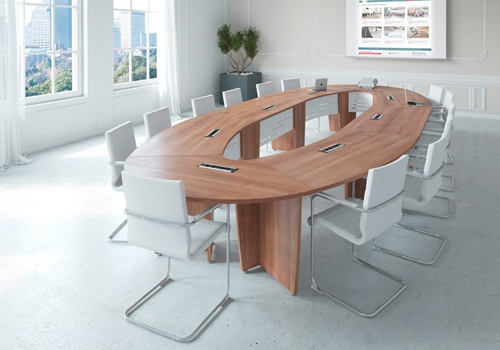 Our selection offers multiple solutions for any type of conference room table you may be looking for. We have executive meeting room tables in various shapes and sizes, round boardroom tables, square or rectangular conference room tables and folding tables to meet your requirements. 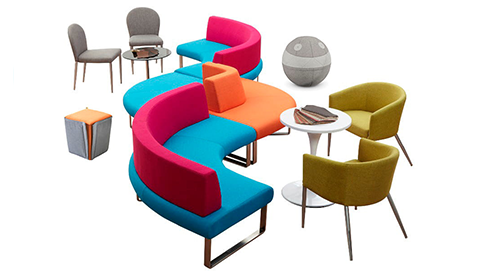 A wide variety of meeting room chairs are on offer. 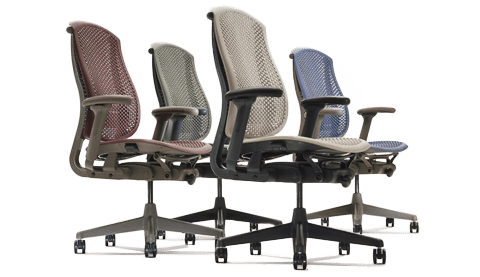 Choose from stackable conference chairs to high-end boardroom chairs with ergonomic support. 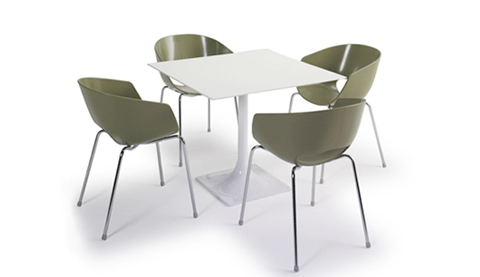 We have fantastic value canteen furniture on offer. We supply durable canteen tables in different shapes and sizes in wooden and glass top finish boasting an easy to clean surface area. Our vast selection of cafeteria chairs includes stackable canteen chairs and canteen bench seating for cafeterias that cater to a large number of people. If you’d like to find out more about our range of Office Furniture or discuss your requirements, simply request a callback.